Ever wondered who makes your clothes? We are all familiar with big brand names and popular designers but clothes have a story that includes many people who remain unknown. 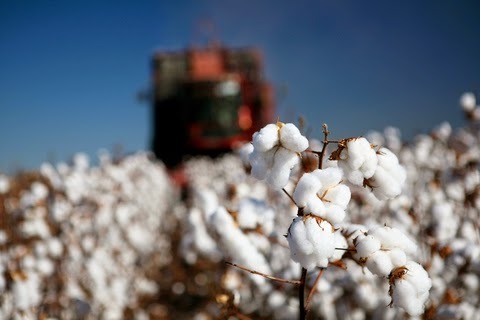 Our garments begin their life under the care of the farmers growing cotton and linen plants, they pass through the hands of the weavers who create the fabrics and then the sewers who piece them together before they end up in our wardrobes. In April this year Fashion Revolution celebrated Fashion Revolution Day by launching the Wear it #InsideOut initiative. This fun campaign asked people to pose for a photo wearing their garments inside out and tag themselves on social media. Beyond the fun side of the activity, the idea behind it was to raise awareness of the current ethical issues concerning the fashion industry and all the lesser known people who create our garments. Fashion Revolution was launched by professionals employed in all areas of the industry with the clear mission of fostering a fashion world that is more transparent and honest. The initiative has already managed to spread over more than 40 countries worldwide attracting the attention of local fashion makers and fashionistas alike. Through fun and creative events and activities, like the #InsideOut campaign, the Fashion Revolution aims to engage both consumers and fashion professionals. 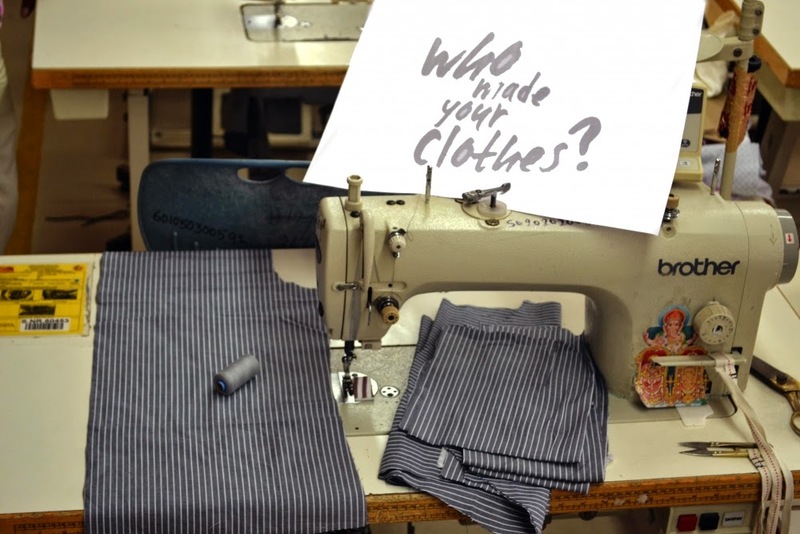 Beside urging individuals to think about the origins of their clothes, Fashion Revolution invites the actual fashion makers, from the farmers and factory workers to the retailers and designers, to get involved and share their story with the world. With such an exciting and wide-spread scope of activity, the initiative will surely surprise us before the next Fashion Revolution Day comes around.